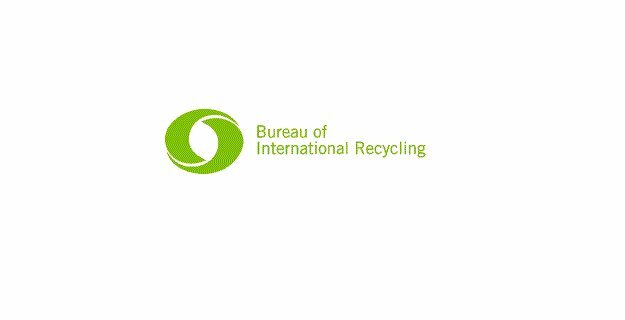 The Bureau of International Recycling (BIR) is the global federation of recycling industries. As the industry’s only international trade federation, BIR represents around 800 member companies from the private sector and 35 national associations in more than 70 countries. It serves as a platform to establish successful business relations and to promote recycling among other industrial sectors and policy makers. BIR is recruiting a Membership Manager who will be in charge of all membership-related matters, including members acquisition and retention, and will be directly reporting to the Director General of the organisation. The position involves a host of administrative tasks, marketing, finance and event organisation, as well as the development of strategies, programmes and initiatives to strengthen and grow the organisation’s membership base. Note: only short-listed candidates will be contacted. The deadline is 28/02/2019.